What Does 1 John 5:18 Mean? 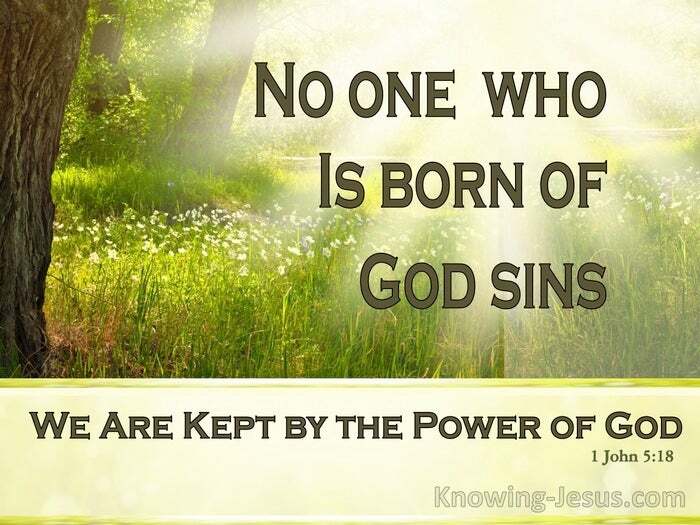 We know that the person who has been born from God does not go on sinning. Rather, the Son of God protects them, and the evil one cannot harm them. It has often been said that you can make numbers say what you want them to say, in an attempt to prove something that is false. Similarly, this verse, which states: 'no one who is born of God sins' - has often been used to teach 'sinless perfection', when this is clearly not what the whole counsel of God teaches about sin, salvation and the doctrine of soteriology. Some incorrectly interpret this verse to say that no one, who has been saved, continues to sin.. or keeps on and on sinning. But once again, this is misquoting the verse and a misinterpretation of the biblical text.. as the word: “continue' or “repeatedly' does not appear in the original. Too often, it is a temptation to read-INTO the text what one thinks it says, (eisegesis) rather than exergeting the passage correctly - i.e. 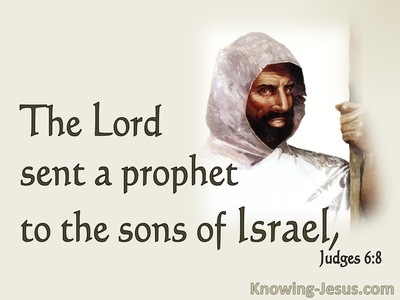 by reading what the text actually says, in the light of the entire Scriptures. Some unscrupulous people like to bamboozle others, and exert a spirit of control over them, by saying.. that in their particular case, they have achieved this elevated condition of sinlessness, while the rest of the Christian riffraff, clearly have not attained to this lofty state of purity - for we all know that there are times that we DO sin - and John himself correctly points out that: if we say that we have no sin we deceive ourselves, and the truth is not in us! The simple, biblical truth is that we were born dead in sin - i.e. we were born with a sin nature, which the Bible calls 'the old man'. However, at rebirth, we received a NEW nature.. a second nature.. a godly nature - the life and nature of Christ. We were given a new life in Christ, which is a sinless nature. When we are born into the human race we have one single, sinful nature. However, after we are born-again we have two natures - the old sinful nature and a new sinless nature. We have a sinless, spiritual side and a sinful, fleshly side. Indeed, from the moment of our salvation, we discover these two inner natures are in constant conflict with each other. 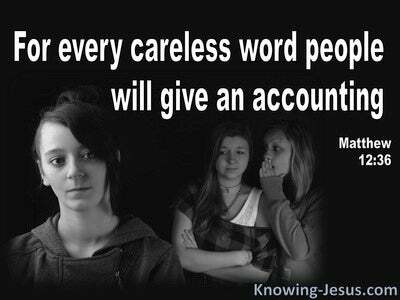 The Bible tells us that the spirit lusts against the flesh and the flesh lusts against the spirit. One could say the sinless part of our nature continues to be in opposition to the sinful part of our nature, and vice versa. Paul himself identified this dilemma, when he cried out: oh wretched man that I am, who shall deliver me from this body of sin, (i.e. this old sin nature). He then gives the amazing answer - I thank God, in Jesus Christ! Praise God that Jesus is the answer to sin. 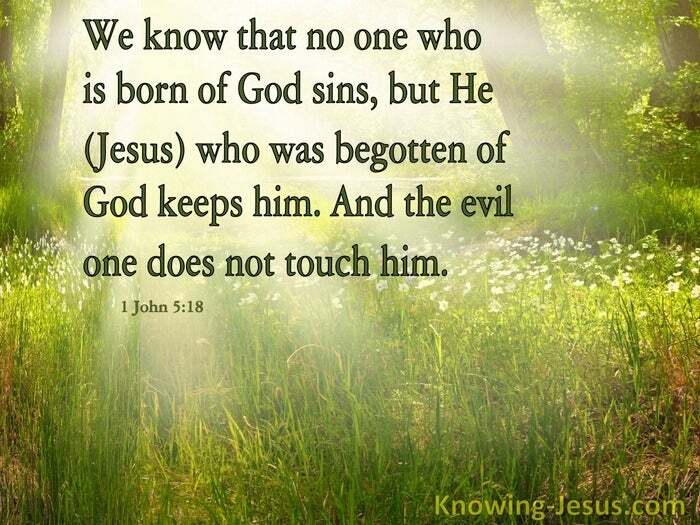 Because we are born-again and part of the body of Christ, we are identified with Him and covered in His righteousness.. so that the person who has been born of God is protected by the Son of God, Who has given us His life as our ransom price - so that the evil one cannot harm us. As Christians, we have been promised that the Son of God protects ALL who have been born of God, so that the evil one is unable to harm us. When Paul discovered his own inner conflict was the clashing of his two natures, in violent conflict with one another, he was able to write: 'I have been crucified with Christ' (that is my old sin nature has been nailed to the cross, with Christ); 'It is no longer I who live, but Christ lives in me; and the life which I now live in the flesh - i.e. my human body, I live by faith in the Son of God, Who loved me and gave Himself up for me. When we discover that it is the new, born-again, sinless nature of Christ, which we received at salvation that cannot sin... and not the old, fallen, sinful nature, which must be kept in the place of death and 'nailed to the cross'.. we can understand the beautiful truth that: 'no one who is born of God ..sins.' and we can further rejoice that: the Son of God protects us, from the evil one, who has no power to harm us. Let us rejoice, that because we received the sinless nature of Christ, by grace through faith, we cannot sin! HOWEVER, if we sin.. (by allowing the old sinful nature, to climb down from the place of death and reestablish its influence over our lives) - then we have an advocate with the Father, Jesus Christ the righteous, and He is the propitiation for our sins. 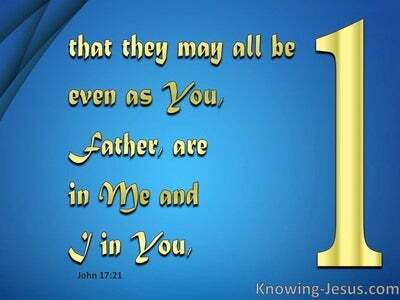 Jesus is the Mediator between man and God - and between God and man. Let us thank God for His grace towards us, in that we have been given a new, sinless nature, so that by the power of the indwelling Spirit, we can carry out the good work that God has prepared for us to do, through the power of the indwelling Holy Spirit, in the inner man. May we keep our 'old man' in the place of death.. and may we grow in grace, by allowing our new nature to live godly in Christ Jesus - Who is our life. Heavenly Father, what a wonderful truth.. that because I am in Christ, I have received His sinless nature. I pray that I may keep my old, carnal, sinful self in the place of death, so that the life I now live in this body, may be lived through my new, sinless nature - by faith in the Son of God, Who loved me, and gave Himself for me. Help me to keep my old sin nature in that place of death, so that my new life may be a witness of Your goodness and grace. To You be all the praise and glory, in Jesus name I pray, AMEN.